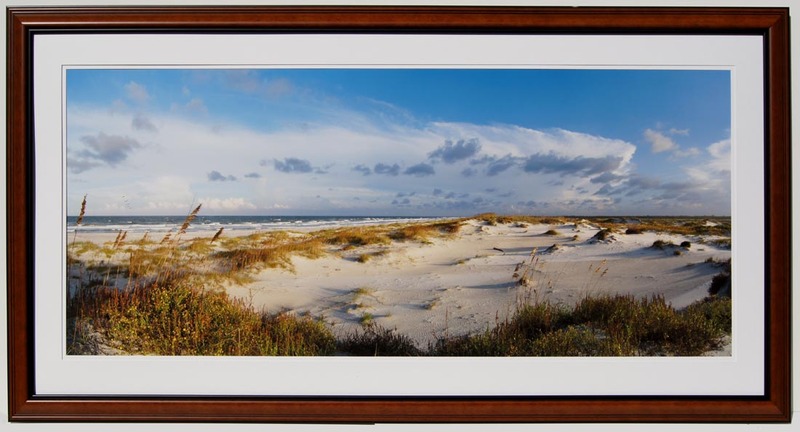 "September Dunes,St. Augustine" see it framed on canvas...26x62"...$395. see it framed on canvas...26x62"...$395. 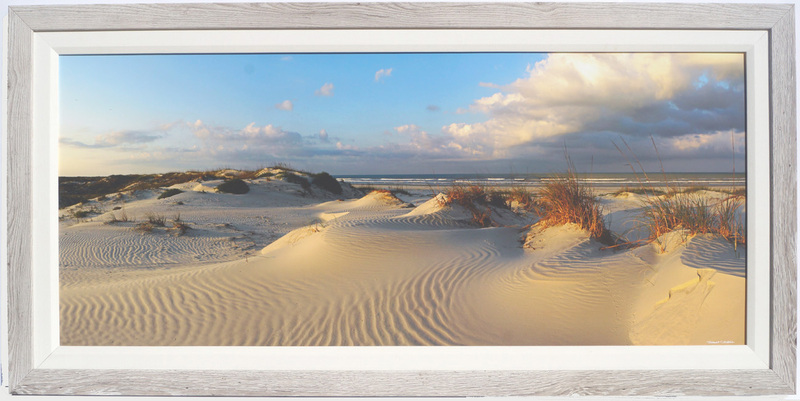 "Conch Island Dunes, St. Augustine"
see it framed on canvas...26x51" framed $295./ 31x62" framed $495. 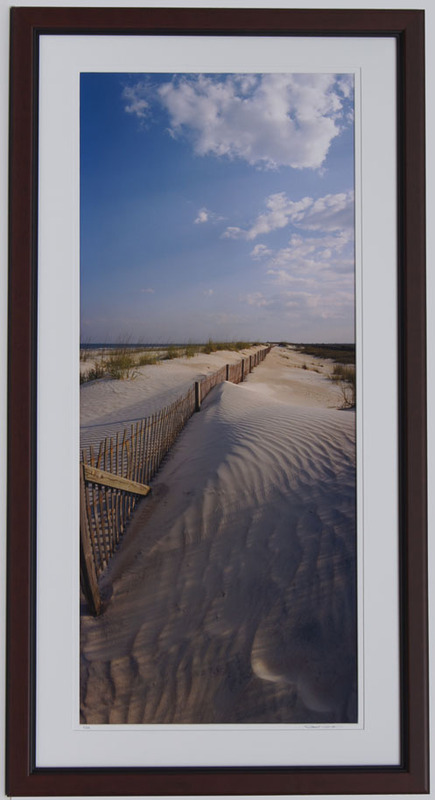 22x42"" framed $175./ 27x52" framed $275. see it framed on canvas... 31x62" framed $495.